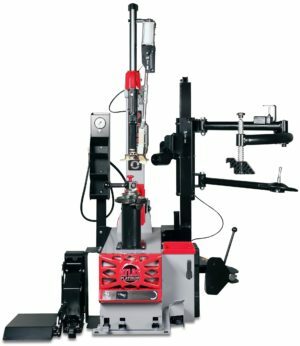 Introducing the Warranty+ scheme for our Atlas Equipment tyre changer and wheel balancers. When purchasing a product that comes with an optional warranty you are now able to select it from the drop-down box before adding to your basket. The drop-down box will inform you of the additional cost to add the warranty and your new price will be automatically generated before you add to basket. Tyre Bay Direct are proud to offer what is now known in the industry to be one of the best after sales services available. The new Warranty+ option enables us to take this one step further. Available on all ATLAS Platinum tyre changers and wheel balancers. Atlas Tyre Platinum equipment comes with 24-month parts and labour warranty as standard. By taking out the Atlas Platinum plus warranty when making your purchase, you will receive three services of your tyre equipment worth £385 alone at 12-month intervals. As well as the servicing, the Platinum plus warranty also extends the standard 24-month warranty providing you with 36-month parts and labour warranty from purchase. 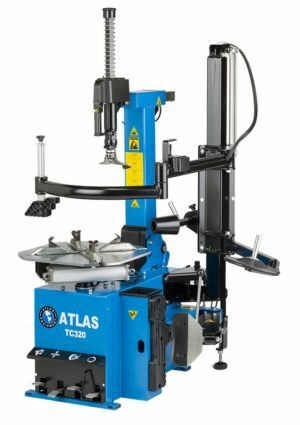 This warranty is available on all ATLAS tyre changers and wheel balancers. Atlas Tyre equipment comes with 12-month parts and labour warranty as standard. By taking out the Atlas plus warranty upon purchase, you will also receive two 12 month services of your tyre equipment worth £290. One equipment service will be 12 months after purchase with the next happening 12 months thereafter. As well as the servicing, the Warranty+ extends the standard 12-month warranty providing you with a 24-month parts and labour warranty from the date of purchase. If you have any questions or are unsure about the warranty that is included or that you have chosen to purchase please contact us now. You can email [email protected] or call now on 0845 900 2130/ 01527 883 580. Our team are always happy to answer all warranty related questions and help with all purchases.